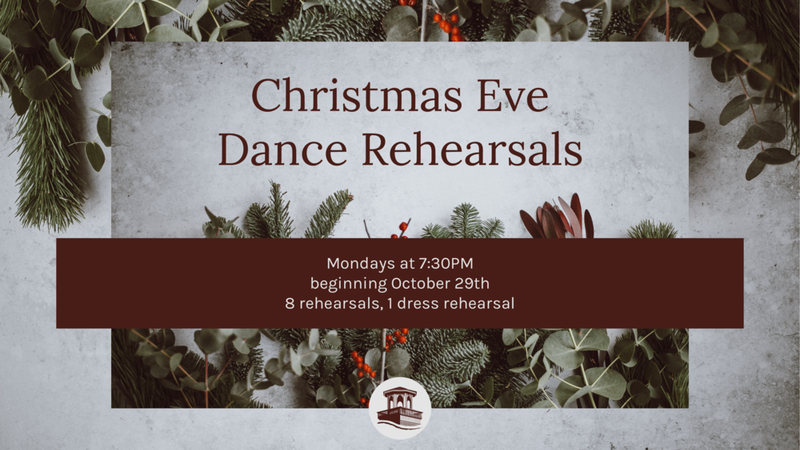 Wendy Behr is performing her Christmas Eve Dance again this year to Mannheim Steamroller’s Stille Nacht and will be rehearsing. We will have 8 consecutive rehearsals and one dress rehearsal. Email Wendy to sign up. No prior dance experience necessary, just a willing spirit!